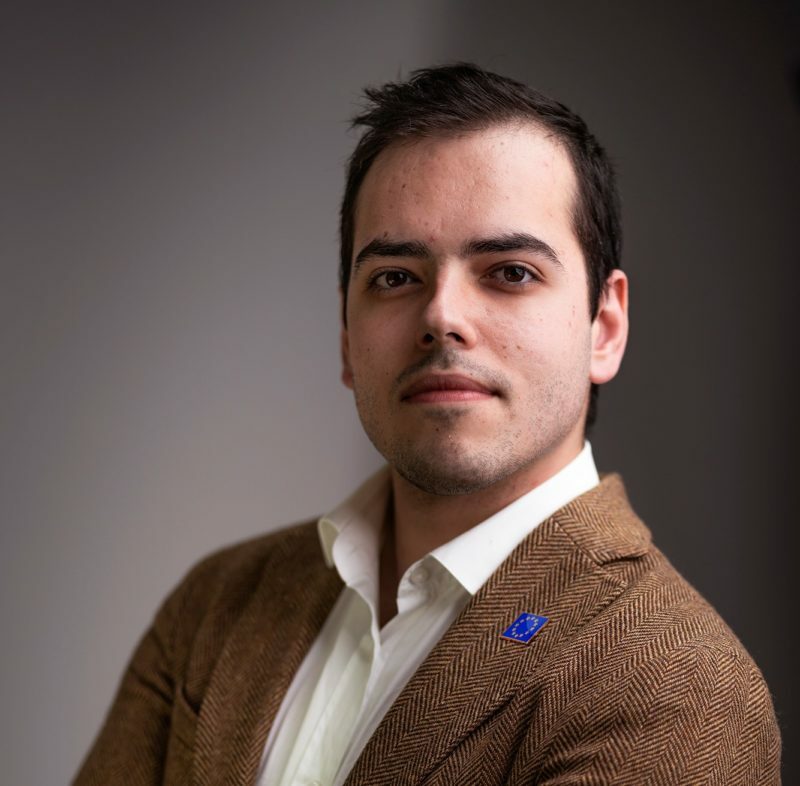 Teodor Cataniciu is a social entrepreneur and founder of Restart Network, a non-profit organization on a mission to accelerate diversity and inclusion in the European tech industry through a model they call the Crowdsourced School: connecting a community to build people together. While in college, he built a social enterprise with an annual budget of over a quarter million euros and rallied some of the world’s most iconic tech companies to support his “Crowdsourced School”. His work has gained international attention, in the Netherlands he was named one of the Best Entrepreneurs Under 35 by the Dutch Financial Times and he has been selected as one of Romania’s 30 Under 30 by Forbes Magazine.